The Village Table and Tavern embraces the simple pleasure of good food and drink shared with friends and family as part of the joy of everyday living. 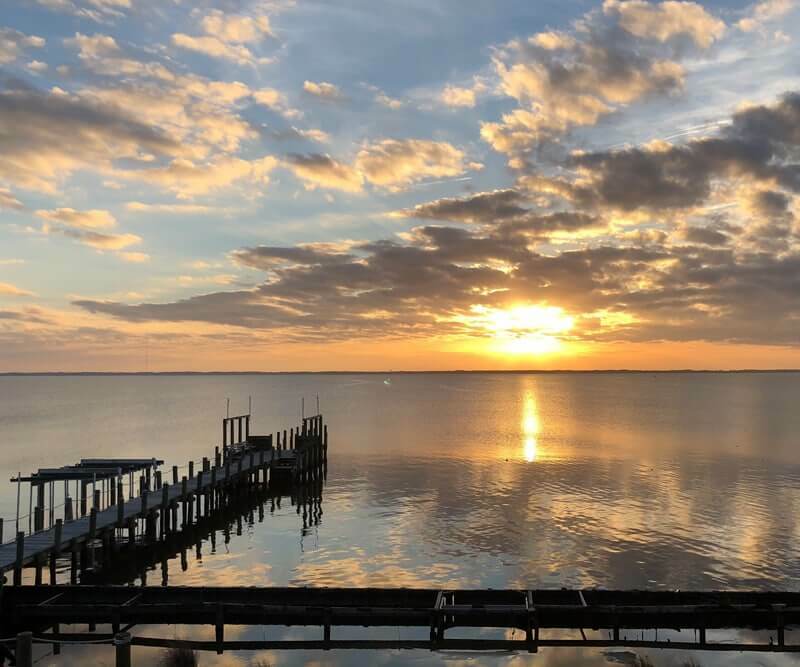 Brought to you by the team behind TRiO in Kitty Hawk, The Village Table and Tavern is Duck’s newest casual waterfront dining destination. 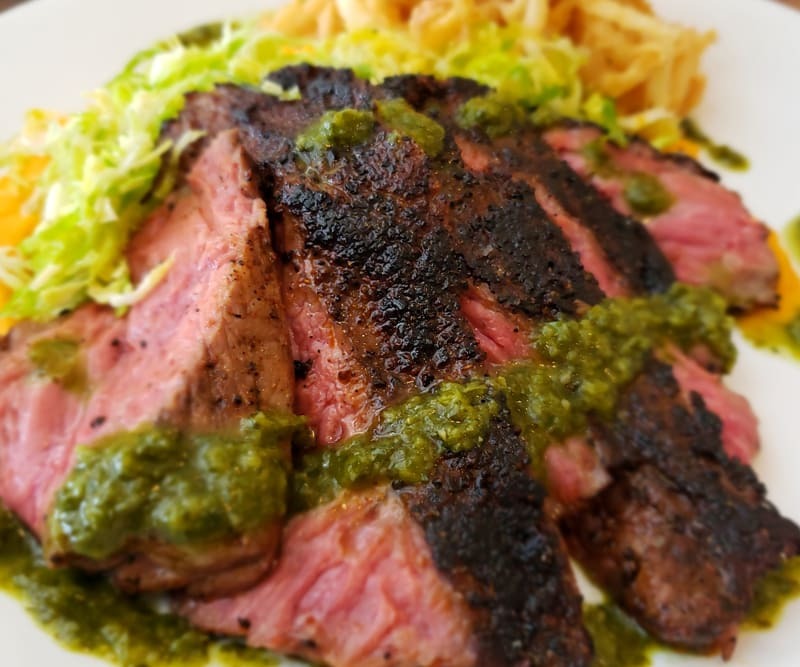 The menu provides something for everyone to enjoy, from inspired sandwich combinations to expertly prepared local seafood with a kick of creativity. In addition to an approachable menu for all ages, they serve local and international craft beers, an exceptional selection of wines, and craft cocktails that will leave you wanting more. 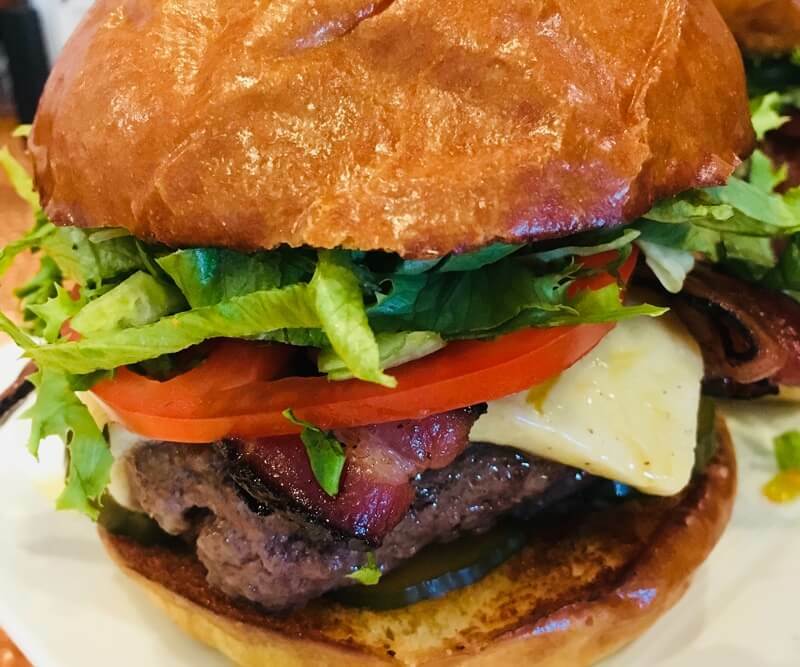 Conveniently located just north of town, The Village Table and Tavern is the perfect spot to enjoy a bite to eat or a bit to drink. 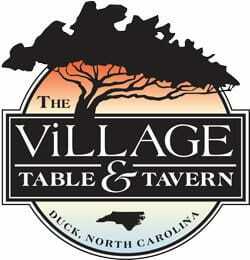 For a special occasion or just to break up a day at the beach, The Village Table & Tavern is THE gathering place for family and friends in Duck. 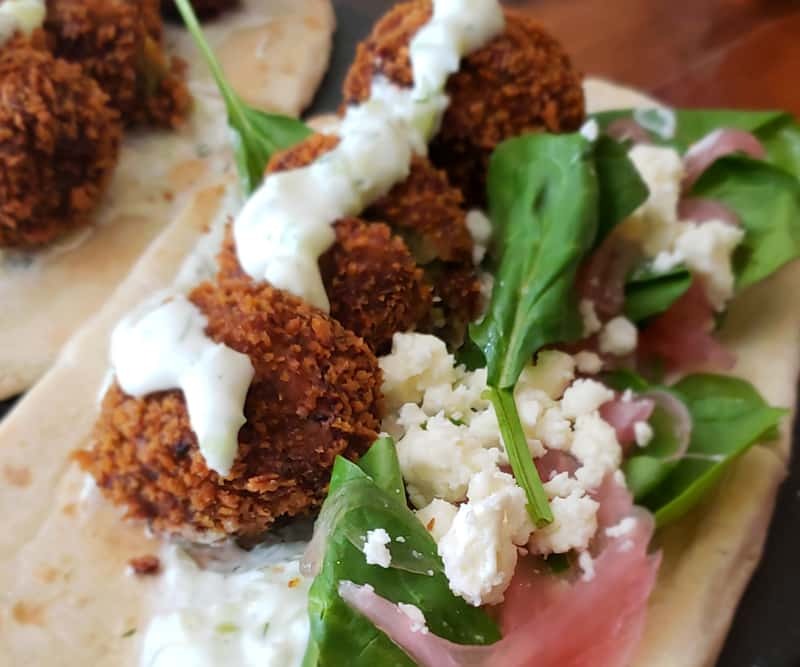 Meals at The Village Table and Tavern are based on the belief that casual food doesn’t have to be ordinary, and inspired food doesn’t have to be fussy. We seek out the best ingredients and let them shine with our simple, creative preparations. On our menu you’ll find familiar favorites, many reimagined with a creative twist, elevating every-day dining to a memorable experience.